The quartet of video-game players from Jumanji: Welcome to the Jungle are returning for the next installment. 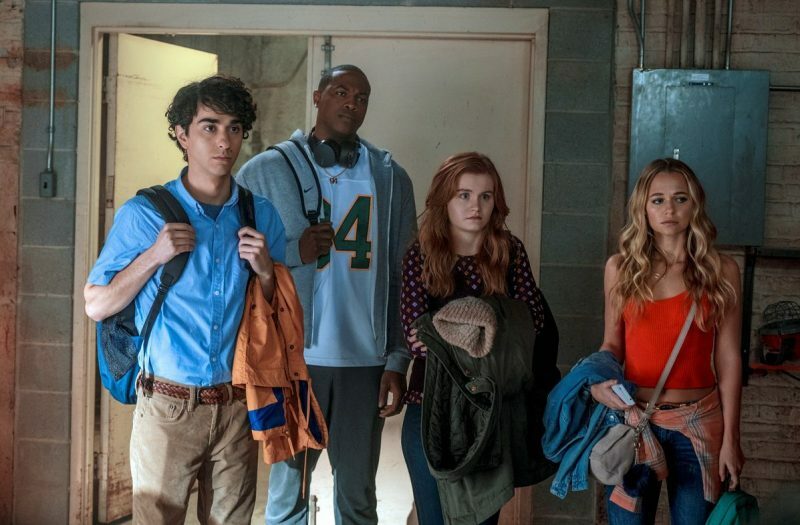 According to The Hollywood Reporter, Ser’Darius Blain, Alex Wolff, Madison Iseman, and Morgan Turner will all return for Jumanji 3. The four topliners from 2017’s Jumanji continuation, who play the kids’ avatars, Dwayne Johnson, Kevin Hart, Karen Gillan and Jack Black are also returning. They will be joined by newcomers Danny Glover, Danny DeVito, and Oscar presenter Awkwafina in a key role. The sequel to Welcome to the Jungle has been in development for some time, with writers Scott Rosenberg and Jeff Pinkner taking on the script. The director of the previous film, Jake Kasdan (Orange County, Bad Teacher), is also returning to helm the new installment. The film is currently eyeing a Christmas release date later this year. 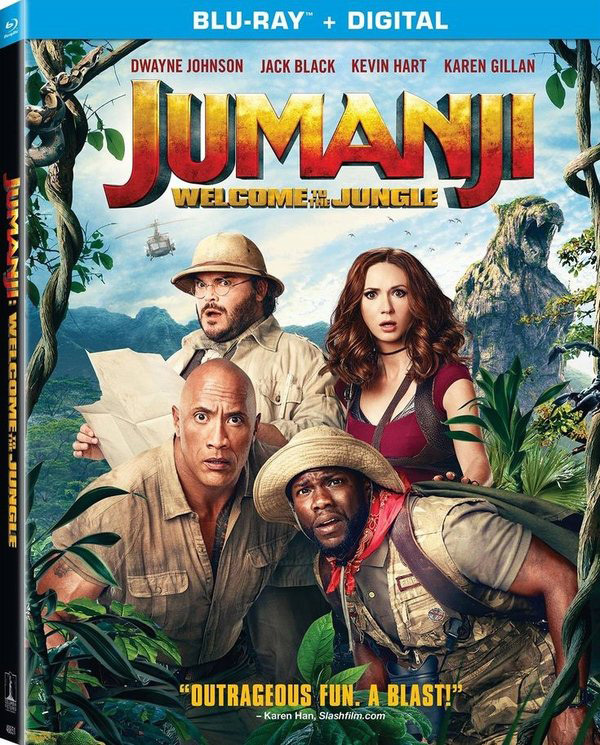 Jumanji: Welcome to the Jungle ended up bringing in around $956 million worldwide, over 3.5x the worldwide gross of the original film from 1995. It even became Sony’s highest-grossing domestic release of all time (just barely passing 2002’s Spider-Man). The film was number one at the box office for four weekends, including three in a row and was the first December wide release to be topliner on a February weekend since Titanic in 1998. Globally, Welcome to the Jungle reached the top in 76 territories and was number one worldwide for four weekends in a row. The post The Quartet of Young Stars from Jumanji Will Return for the Next Installment appeared first on ComingSoon.net.